The 10th edition winners are announced! 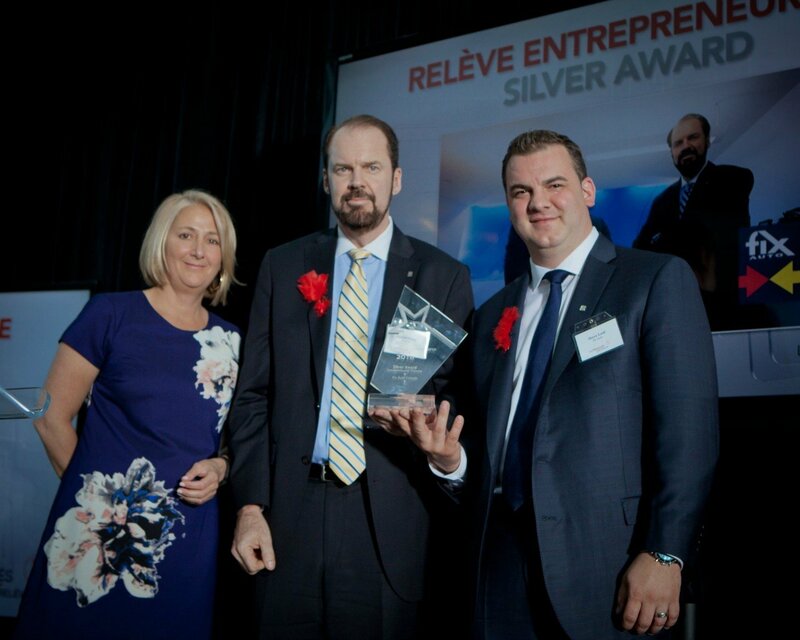 The Institute of entrepreneurship National Bank- HEC Montréal and PwC are proud to announce the medalists for the 2016 edition of the Business transfer awards. 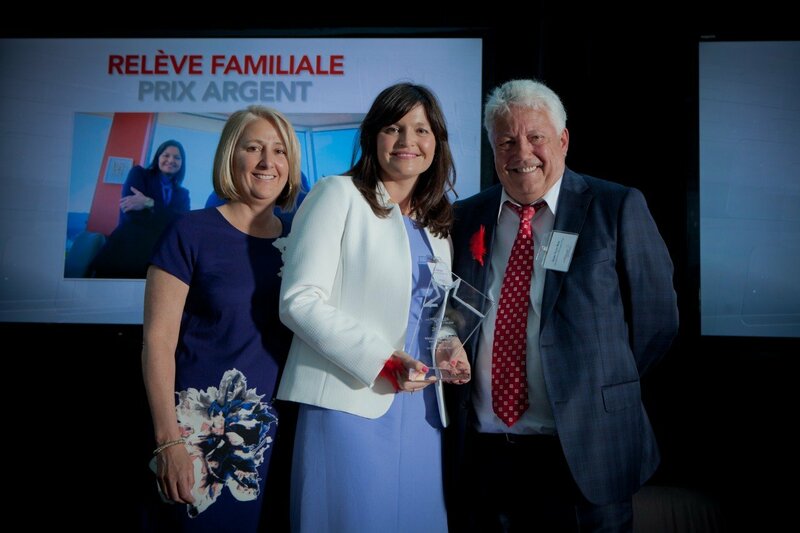 This year, in the family transfer category, the winners are: Groupe Crevier, Les Services Ménagers Roy and Pneus Bélisle. 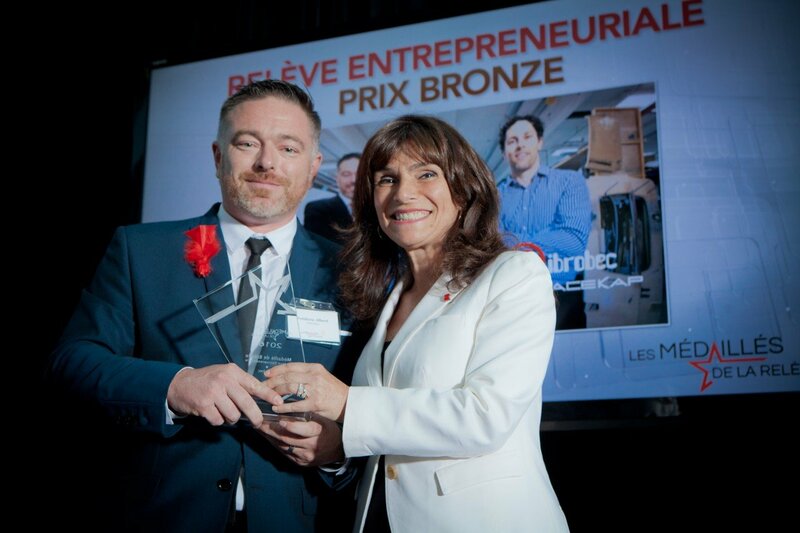 In the entrepreneurial transfer category, the winners are: Chocolats Favoris, Fix Auto and Fibrobec. The organizers gratefully thank the Honorary president Mr Mitch Garber, the sponsors, and the judging panels of the 2016 edition. Click here to watch the vox pop video from the event. 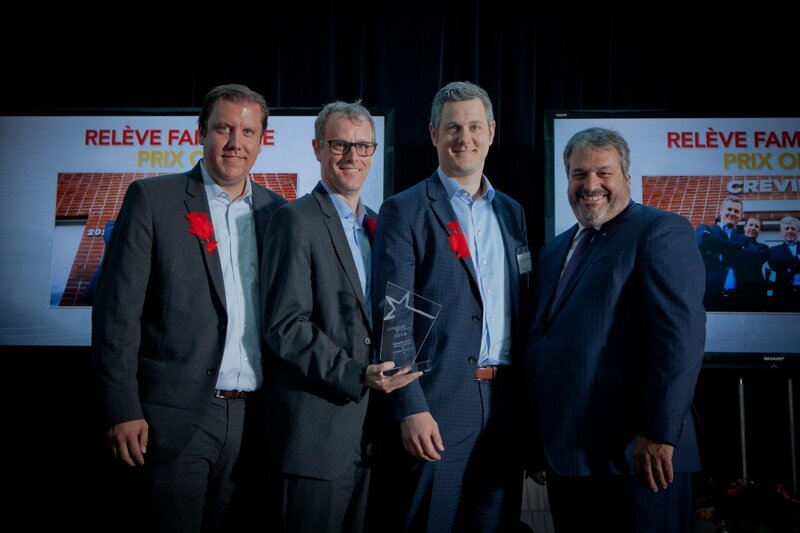 From left to right: Mathieu St-Louis, project manager; Louis-Philippe Crevier, vice-president; Jean-François Crevier, president; Martin Deschênes, CEO Groupe Deschênes. From left to right: Martine Collins, business development director PWC; Julie Roy, president and CEO; Jean-Yves Roy, Chairman of the Board of Directors. 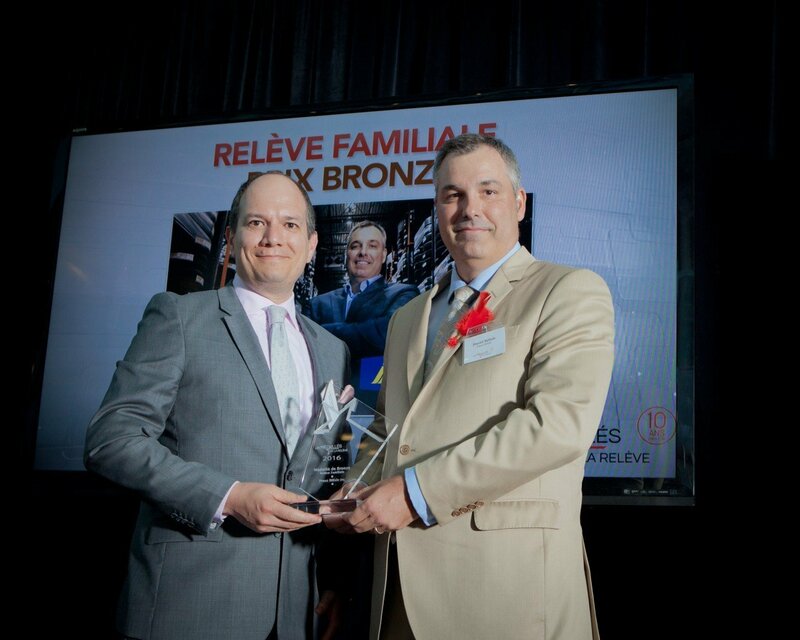 From left to right: Luis Cisneros, associate professor and director of the Institute for entrepreneurship National Bank – HEC Montréal; Daniel Bélisle, president. 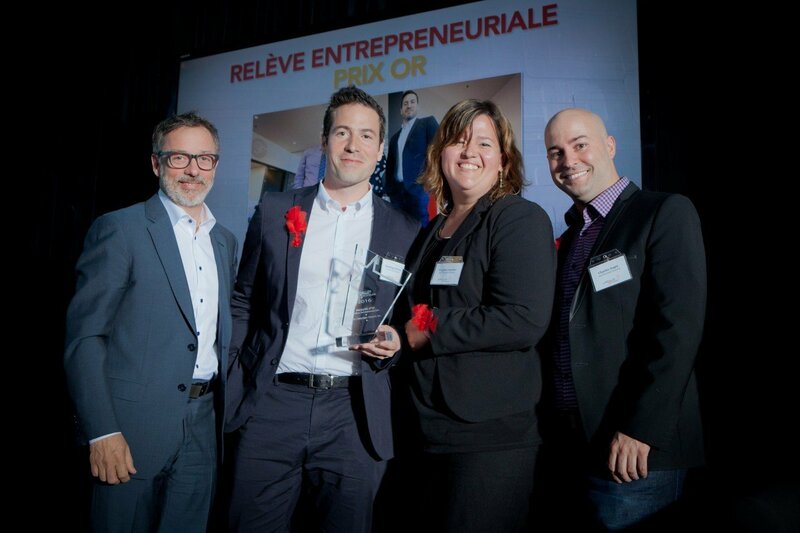 From left to right: Serge Beauchemin; Dominique Brown, president; Virginie Faucher, vice-president customer experience; Charles Auger, vice-president production. From left to right: Martine Collins, business development director PWC; Daniel Hogg, CFO; Steve Leal, president and CEO. From left to right: Frédéric Albert, CEO; Maria Serignese, associate vice-president of Business transfer Group – National Bank. Jacques Tremblay, president, Technologies Tremcar inc.